Like most people, I’m still struggling to comprehend the tragedy that is Malaysia Airlines flight 17. Unlike the last Malaysian Airlines tragedy where endless questions remain unanswered, this incident looks to be exclusively the handiwork of terrorists, and the full effects are yet to be seen. This incident could have happened to any airline, and arguably there isn’t much that Malaysian could have done to avoid getting shot out of the air by a missile. However, they recently announced a customer refund policy that will likely cause huge losses for the already struggling carrier. Today through Thursday, July 24, 2014, Malaysian Airlines is offering its passengers the opportunity to cancel or postpone all tickets that are valid for travel until Wednesday, December 31, 2014, including those booked as non-refundable. 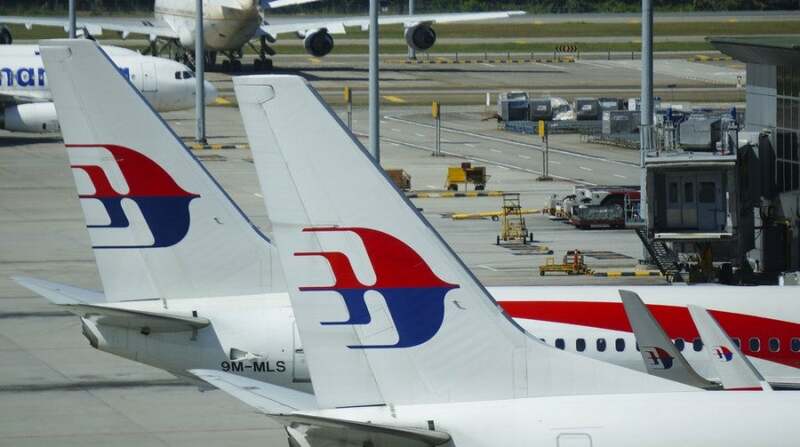 – Members of Enrich, Malaysia Airline’s frequent flyer program, will also receive fee waivers for any changes to their travel itinerary, as well as refunds of miles should they choose to cancel their redemption tickets. Passengers are encouraged to contact Malaysia Airlines’ call center if they wish to to cancel or change their bookings. Note that since the MH17 tragedy, Malaysia Airlines has continued to operate daily services between Amsterdam and Kuala Lumpur – the route taken by flight MH17 – but it and all of the airline’s flights that formerly passed through Ukrainian airspace have since been rerouted. The flight number MH17 has been retired and replaced with MH19 AMS/KUL. Our thoughts and prayers go to the families and friends of everyone on MH17.